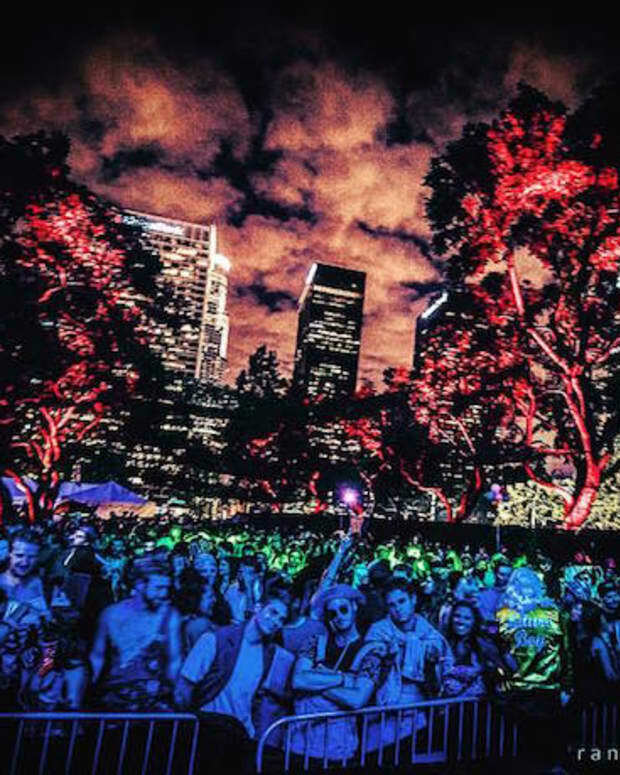 While most of the large-scale music events in Los Angeles have been forced to find new homes in the far off suburbs of San Bernardino and Pomona, L.A.&apos;s up and coming underground elite are beginning to come of age and launch their own mid-scale events while remaining within the city limits. 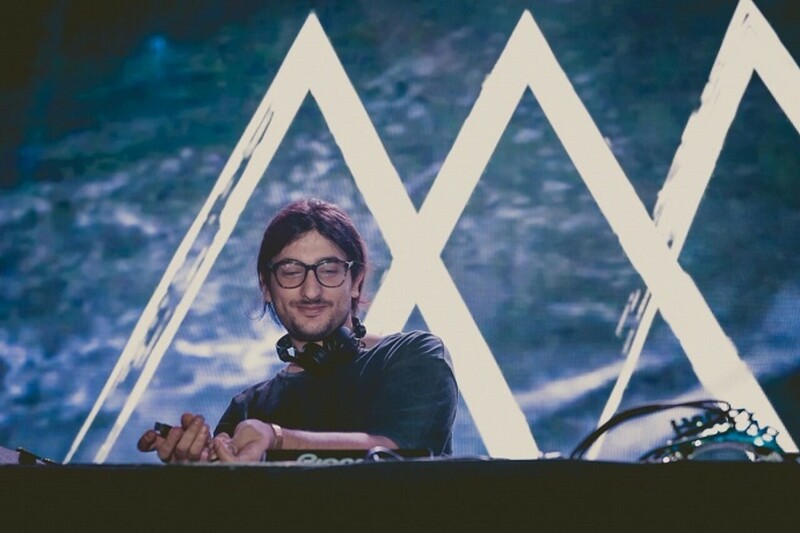 Cyril Bitar is one of those promoters with his seasonal Minimal Effort party which is scheduled to go off this coming Saturday, October 29th for it&apos;s third annual Halloween party. However, the third edition coming up is a whole new ball game for the nightlife entrepreneur as the prior editions only hosted up to 500 people whereas the upcoming event is scheduled to take place at LA Center Studios where the capacity is expected to reach 5,000. An electronic music event of this size, has thrusted Cyril into a whole new stratosphere so we thought we would pick his brain about promoting parties by finding out how he got started and how and also by finding out how far he plans on taking his beloved Minimal Effort brand. Hi Cyril. First off, thanks for participating in our industry focus series. We know you used to throw parties in Lebanon so we&apos;d like to know what lured you to L.A.
A good opportunity presented itself for me over here and I decided to take what I had built over there and apply it here. 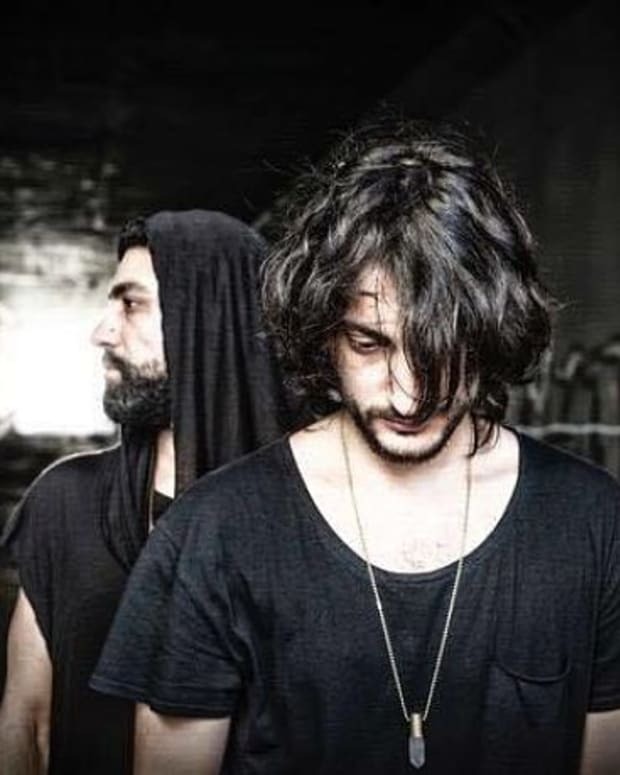 Tell us what&apos;s better about throwing parties in Lebanon versus LA and vice versa. There are many differences between the two. The U.S. is such a big country that I think it’s ideal to compare Beirut to a city– not the entire country. As far as Los Angeles, the main difference would be venue limitations in LA vs. Beirut. 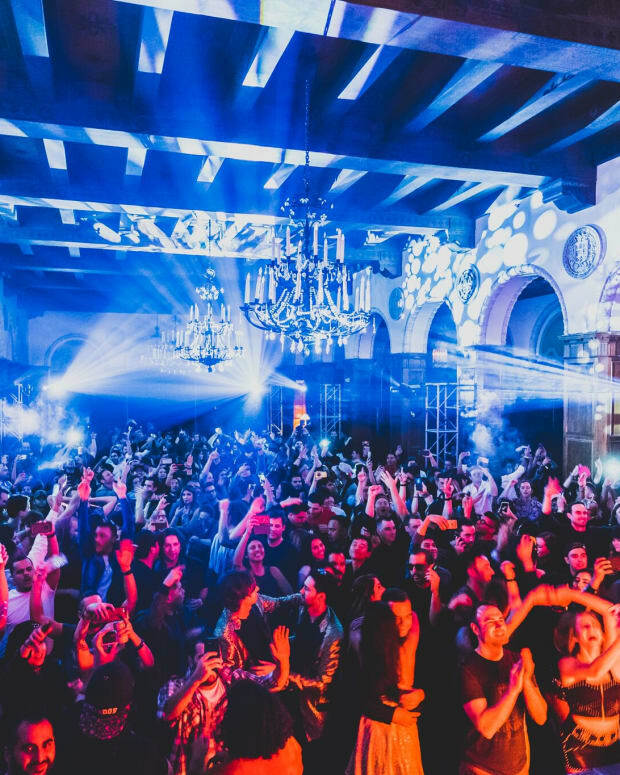 The city of LA’s restrictions make it much harder for promoters to acquire venues Vs. Beirut. On the contrary, the scene in LA is much bigger which makes it exciting. Were you booking the same sort of talent overseas? Yes, in fact I booked Pete Tong and Waze & Odyssey back home. 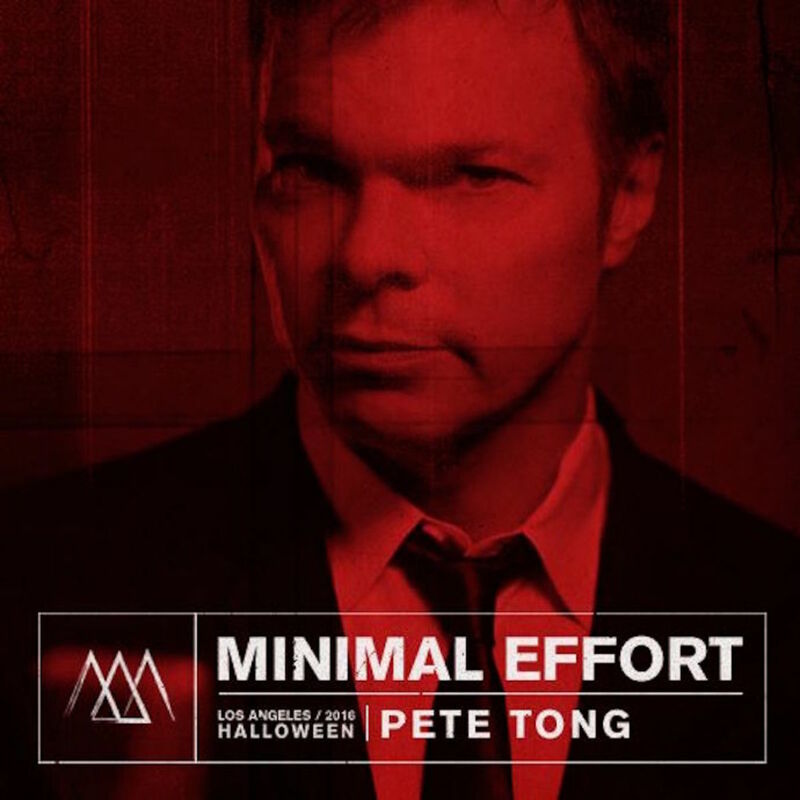 Both are playing Minimal Effort Halloween on Oct. 29th. How about here in the US? How do you go about picking the DJ&apos;s for your weekly event, Clinic Wednesdays? As Clinic is the first project I started upon arriving to LA, it’s very special to me. The booking selections are generally artists that I follow and sounds I would play. Additionally, Clinic has a very intimate and loyal crowd. Therefore, I am able to pick artists who I’m certain are on our crowd’s current wish lists. You also have your occasional one off party Minimal Effort. Is the DJ selection process any different for that verses CLINIC? Yes. 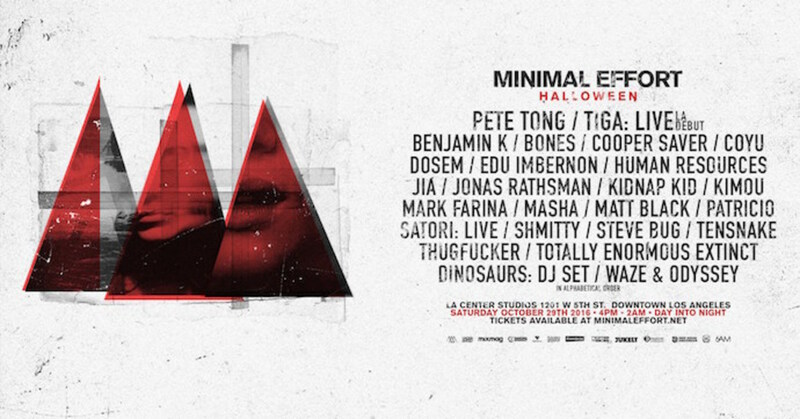 As Minimal Effort is a bigger show, I try to book based upon different styles within the dance community and scene. The vision for Minimal Effort is to create an experience that is appealing and accessible to all. Let&apos;s talk about Minimal Effort. It appears that you have your biggest event to date slated for October 29th at a 5,000 capacity venue. What led you to decide to grow the brand that big? The decision to take Minimal Effort from a club to an outdoor/indoor festival setting was made in hopes to create an experience that is unique and out of the box. When we first checked out the venue, LA Center Studios, we knew it was perfect for our vision: 3 stages, 24 DJs, 10 hours of non-stop music with a 21+ crowd, all of that set before the beautiful skyline of DTLA. How big do you see it getting? Would you ever want to grow it any bigger? My vision for the brand was always to keep it consistent and to grow it organically so that it is relatable to as many as possible, prior to making moves towards expanding Minimal Effort. I suppose we have starting making those moves , but this is certainly just the beginning for the brand. Speaking of the large scale raves/events in SoCal, what&apos;s your take on safety and some of the people that are dying at these events? It’s a huge concern. The reason for curating and producing events is to create experiences where people can enjoy themselves. It is the promoters’ job to ensure that this experience is safe and secure so that the community can continue to have these events. Let&apos;s talk about your personal life. In your busy schedule, do you have any free time for hobbies outside the dance music world? Despite my busy schedule in nightlife, I try to do as much relaxing activities as possible. I’m a huge Juventus soccer fan. I also play a bunch of video games (Xbox, Playstation, wii, pretty much all the consoles).